Hybrid, multi-cloud, hyperscale, and on-premise infrastructure can be tough to orchestrate and administrate. 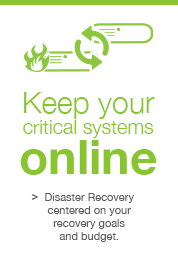 Green House Data has the dedicated support and technical staff to help you manage complex IT environments. IT modernization is top of mind for many CTOs and CIOs. 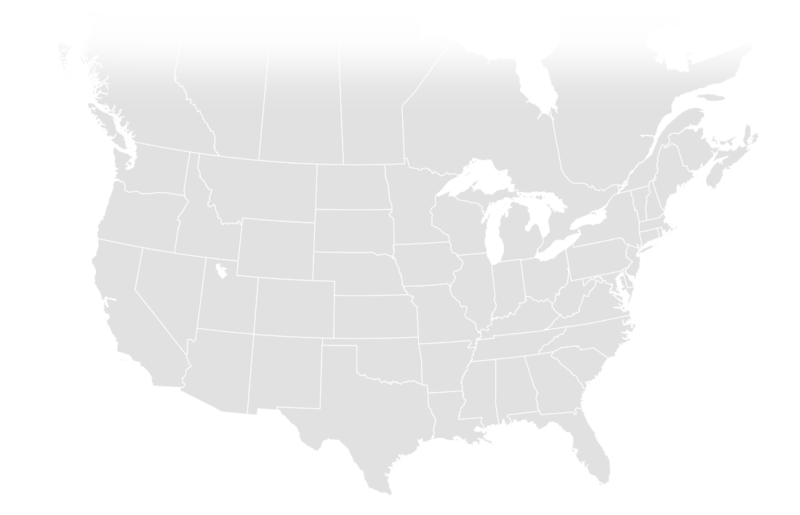 Whether your base platform is an on-premise data center, hosted in the cloud, or colocated, Green House data can help you migrate to modern platforms and gain efficiency and reliability. Automated IT infrastructure isn't here to take your job. Instead it helps you focus on what really matters — enabling your users (rather than patching 100 desktops). Automate apps, scaling, cloud migration, and routine maintenance with software and consulting from Green House Data. 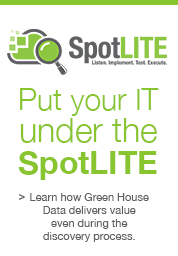 Green House Data can transform your IT operations for modern practices and the latest technology. 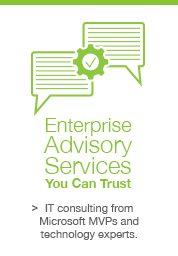 Enterprise Advisory Consulting, DevOps processes, PaaS migration and implementation, and ongoing Professional Services are here to help you take that next step. 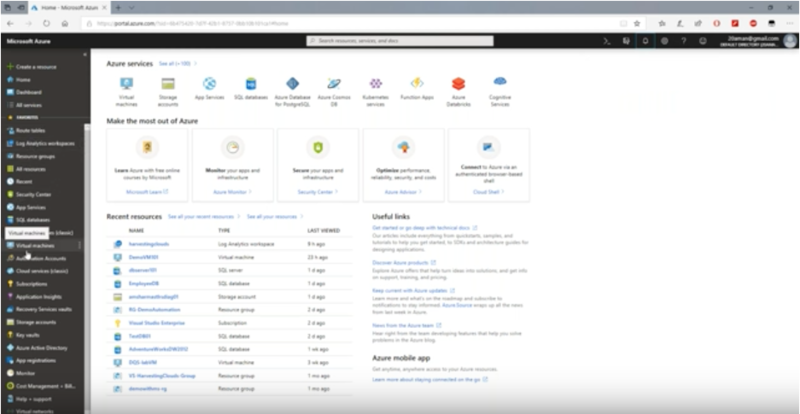 Learn the basics you need to know to get started with Azure cloud including virtual machine creation, introduction to Azure concepts, and more. This pre-recorded webcast is from Microsoft MVP and Green House Data Principal Consultant Aman Sharma. In 2018, our Microsoft MVPs and expert staff helped us reach finalist for the Azure Compete Partner of the Year category. 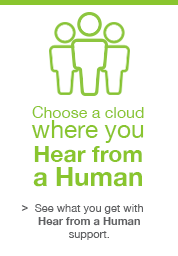 You can trust Green House Data staff to deliver best in class Azure cloud services. Cheyenne, Wyoming - April 24th, 2019 – Green House Data, a leading provider of transformational IT services, today announced it has become a Microsoft Azure Expert Managed Service Provider (MSP), one of a select number of partners to have met the stringent requirements of the program. The Azure Expert MSP certification was created in 2018 to recognize the Microsoft partners most capable of assisting in the journey to cloud operations and IT modernization. The audit covers managed services capabilities including staff aptitude, customer support process, documentation, system architecture design, and customer evidence.